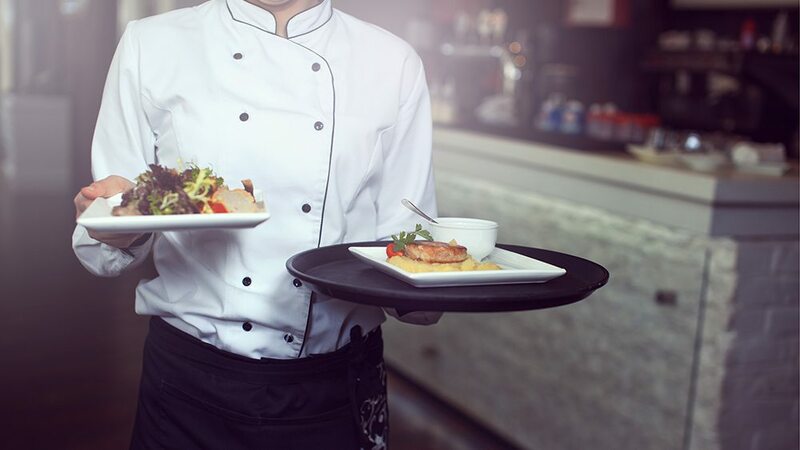 Home / Modern Pest Blog / FSMA: What Food Service Businesses Need to Know. FSMA: What Food Service Businesses Need to Know. Do you consume food or drink? Maybe you already have since the start of your day? The most obvious answer to these questions is probably “yes.” We eat and drink throughout the course of our day. But how do we know that what we consume as fuel for our bodies is safe? Is that soda product safe to drink? Is that bag of chips or the meat in your fridge safe to eat? How about the feed the cow consumed, which now sits in your fridge? Was it safe for the cow to eat and did it affect the finished product? These are all questions that most of us never consider asking – we mostly assume that they are safe to eat. We simply buy the goods and consume it, not taking into consideration that the food could be contaminated with foreign materials or even worse food born illnesses. The CDC (Center for Disease Control) estimates that each year, roughly 1 in 6 Americans (or 48 million people) will become sick from contaminated food. 128,000 people will become hospitalized, and 3000 will die of foodborne diseases. Those are staggering numbers, with the most susceptible of the 1 in 6 Americans being infants, elderly and pregnant women, due to their weaker immune systems. The good news is we have the most sweeping reform of food safety since 1938, The Food Safety Modernization Act (FSMA)! This act was signed into power by President Obama January 4th, 2011. FSMA is the largest reform of food safety in over 70 years! 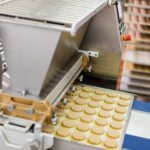 Its purpose is to ensure that the U.S. food supply is safer by shifting the focus of federal regulators from reacting to a contamination of products to preventing it. It gives the Food and Drug Administration (FDA) permission to regulate the way foods are produced, grown and harvested; including mandatory recalls, which the FDA has sought after, for a good reason, for years. With 15% of the U.S. population contracting a foodborne illness yearly, this groundbreaking act includes much-needed changes from our food suppliers. The era of FSMA has begun, and the pest control industry is at the forefront of these sweeping changes, as preventing pests from contaminating foods and spreading disease is a significant component. 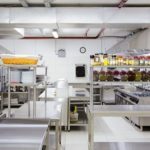 Modern Pest Services has hit the ground running, already implementing the necessary modifications in preventative pest control practices for commercial food producing facilities that adhere to these new regulations from FSMA. We have spent countless hours training in preparation for FSMA and are now prepared to educate our clients on these remarkable changes. Prevention is the term the FDA is using throughout all of the FSMA updates and guidelines. Prevention has also been a cornerstone of Modern Pest Services for years with our continued emphasis on practicing Integrated Pest Management (IPM). IPM includes the implementation of preventative pest control measures such as pest-proofing techniques, regular inspections and monitoring of pest activity. This approach allows us to service our client’s needs, successfully meet FSMA guidelines and meet our goal of “best in class” service that we aim for with each and every customer. FSMA will change how we as a society think about food safety, especially those that produce, process, grow or harvest foods and or feed to be consumed. This movement of food safety has already begun, with more changes to come in the next couple of years. Are you ready to meet these changes? We are ready at Modern Pest Services to meet your needs with a customized program. You can expect peace of mind and a professional team, providing exceptional service, fast response, and guaranteed client satisfaction – delivering proven results. Contact Modern Pest for a FREE inspection of your business today! Again, I ask you this one question… What are you eating now?